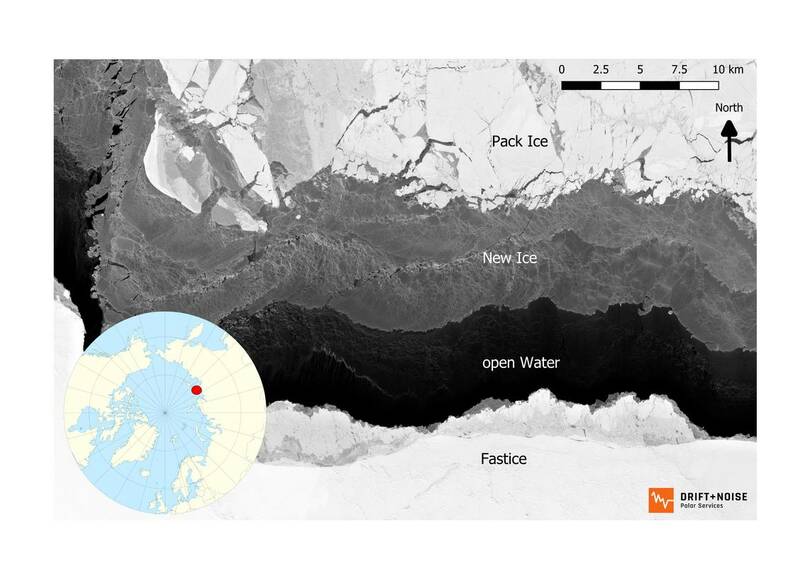 The dramatic loss of ice in the Arctic is influencing sea-ice transport across the Arctic Ocean. 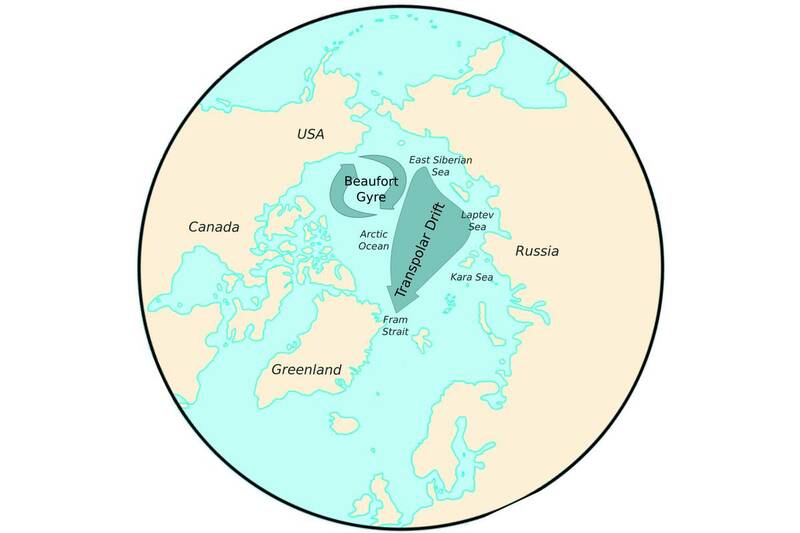 As experts from the Alfred Wegener Institute, Helmholtz Centre for Polar and Marine Research report in a new study, today only 20 percent of the sea ice that forms in the shallow Russian marginal seas of the Arctic Ocean actually reaches the Central Arctic, where it joins the Transpolar Drift; the remaining 80 percent of the young ice melts before it has a chance to leave its ‘nursery’. Before 2000, that number was only 50 percent. 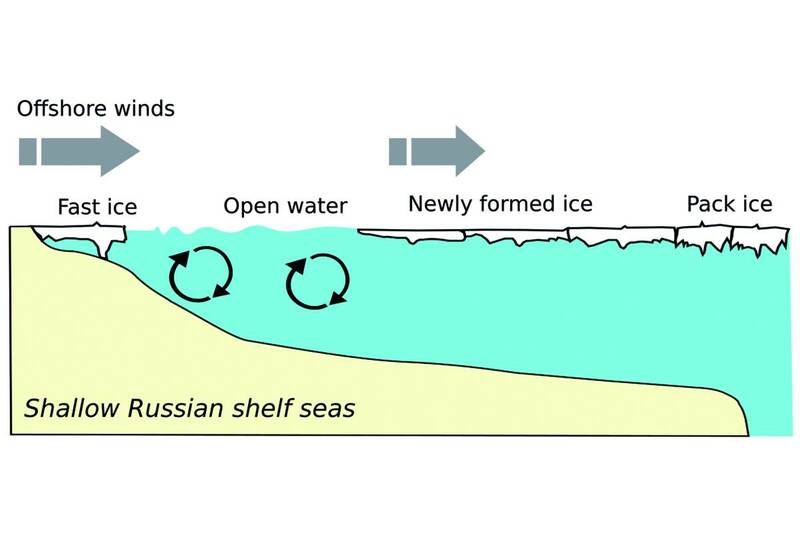 According to the researchers, this development not only takes us one step closer to an ice-free summer in the Arctic; as the sea ice dwindles, the Arctic Ocean stands to lose an important means of transporting nutrients, algae and sediments. The new study will be released as a freely accessible Open Access article in the online journal Scientific Reports on 2 April 2019. 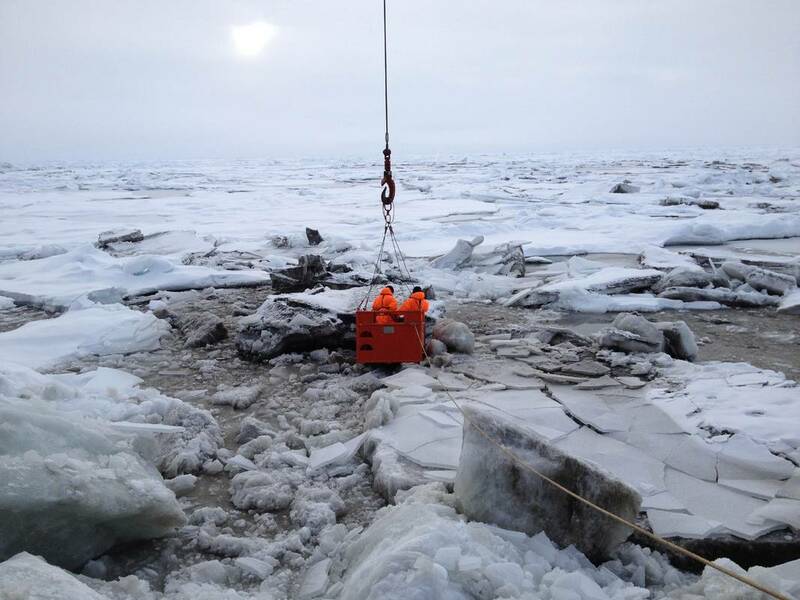 In the winter new sea ice is constantly produced. The evolution of sea ice and the ecological processes in the Arctic Ocean are also key research questions that will be addressed during the MOSAiC expedition, which will begin this September. The German research icebreaker Polarstern will journey to the Arctic and drift with the Transpolar Drift through the Arctic Ocean towards Fram Strait for an entire year, intentionally trapped in the ice. 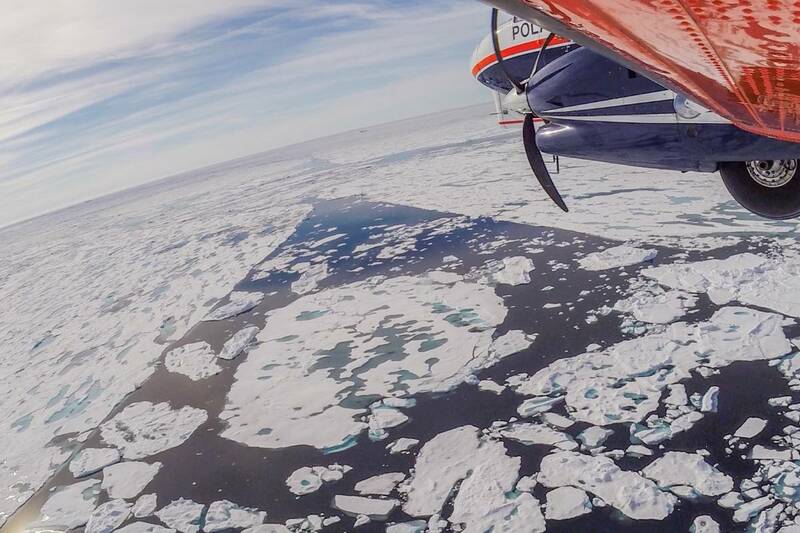 600 people from 17 countries will take part in the expedition, which will be regularly resupplied by aircraft and other icebreakers; moreover, many times that number of experts will use the resulting data to take climate and ecosystem research to a new level. 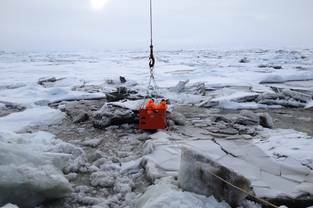 MOSAiC, the greatest Arctic research expedition in history, will be spearheaded by the Alfred Wegener Institute.